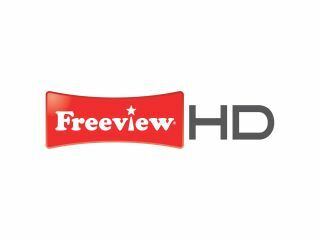 Digital UK and Freeview have updated their Freeview signal databases, which notifies users of signal strengths in their area, to include the Freeview HD signal. As Freeview HD is a relatively new service, only certain parts of the UK receive it. And even then, the strength of the signal is very much dependent on whether you will get any channels at all. The databases do note that some areas are working at a lower power, called the 'interleaved spectrum'. This means that the likes of Crystal Palace, Black Hill in Scotland, Emley Moor in Yorkshire and Lichfield in Birmingham do receive a HD signal but one which is considerably weaker. TechRadar spoke to Alex Lane, Editor of What Satellite & Digital TV magazine, about the variances in signal strength and he noted: "Early adopters might have a nasty surprise if they pick up a Freeview HD box without first checking local coverage. "It's quite different from regular Freeview in some areas, and Freeview has done very little to make this clear." While the service may be in an embryonic stage at the moment, the Freeview HD signal – carrying BBC HD and ITV1 HD – is expected to cover 55 per cent of British homes by late June 2010. Channel 4 HD is expected to make the move on to the service by the end of 2010, with Five HD reaching Freeview HD users in 2012.